Summer is coming to an end, long days at the pool or sandbar will soon be over, and dry colder days are ahead. That’s usually the time when we notice the effects of the long days sun exposure on our skin. A lot of people start complaining about uneven tone, dry skin and unpleasant sunspots. Here is a little background information about the sunspot formation: Sunspots on the skin are a focal increase of skin pigment called melanin; because of UV exposure, the pigment-making cells, called melanocytes, produced excess pigment in just one spot instead of uniformly across your skin surface. Your skin is ultimately defending itself from UV rays and reacting from it. When your skin makes too much melanin in one area, or when it is forced to make too much melanin over time, it can create lasting speckles and spots. SPF, use this daily! You can never use too much SPF. Protecting your face from UV rays are essential in making sure you avoid sunspots and harmful overexposure from the sun. SPF adds a layer of protection to help keep the sunspots away. Most makeups will have an SPF ingredient in them, as well as certain daytime moisturizers that you can apply under your makeup or as your main coverage. Wear your sunglasses, this protection is vital for the skin around your eyes and your eyes. UV rays do have the ability to harm your skin and your retina from too much time directly in the sun’s rays. Your eyes and the area around them are one of the most sensitive places on your face and body. A rich antioxidant diet can help with sunspot prevention. This is one of the many varieties of natural ways to reduce the appearance of sun damage on your skin. Flavonoid-rich diets can help reduce your risk of melanoma cancer. They are powerful antioxidants found in a variety of fruits, vegetables, and grains. Resveratrol is a powerful antioxidant, that is a naturally occurring compound found in plants like grapes and berries. While its anti-aging properties have been widely discussed, scientists are now confident that resveratrol can also significantly decrease melanin production. Niacinamide, also known as Vitamin B3, prevents melanin from reaching the surface of the skin and protects from additional UV damage. Studies have shown that not only can it help prevent hyperpigmentation and the onset of sun damage, but it is also an effective skin lightener as well. 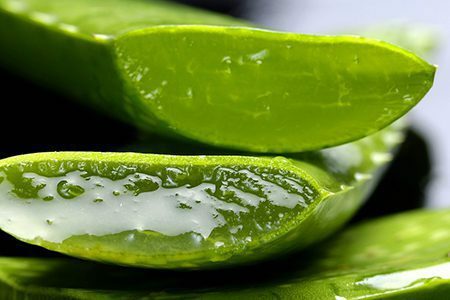 Aloe Vera is another great resource for protecting your skin from sunspots. It will keep your skin in great condition and can help even out your sunspots if you already see them. Aloe Vera has the power to prevent and get rid of sunspots. You can never go wrong with seeing a dermatologist. Do not hesitate to call and make an appointment with your doctor if you have any specific concerns about sunspots or the complexion of your skin. A dermatologist will be able to determine what practices are best for you. Lastly, limit your time in the sun. 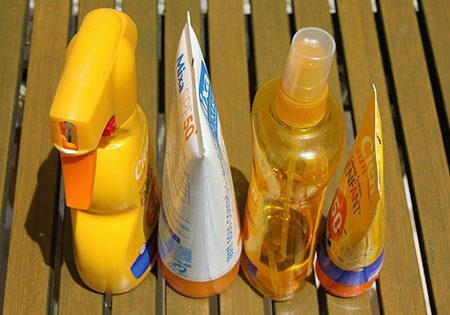 Limiting your exposure will prevent overexposure which we have learned can cause sunspots and melanin deficiencies. 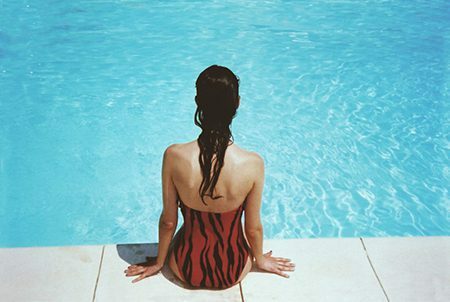 Keep your skin protected with the above tips and you can soak up the summer rays without damaging your skin. Hannah Moses is a contributing author for Bold Expressions Inc. , a brand dedicated to bringing you healing and nourishing skin products and some inspiration to your mind. Bold Expressions encourages you to take that “me” time and fully enjoy your skincare and bathing experiences.